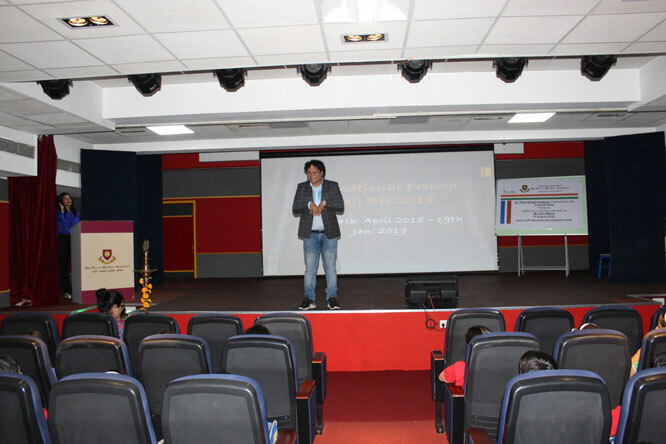 Dr. Pillai Global Academy organised a French workshop in association with Frehindi, Paris. 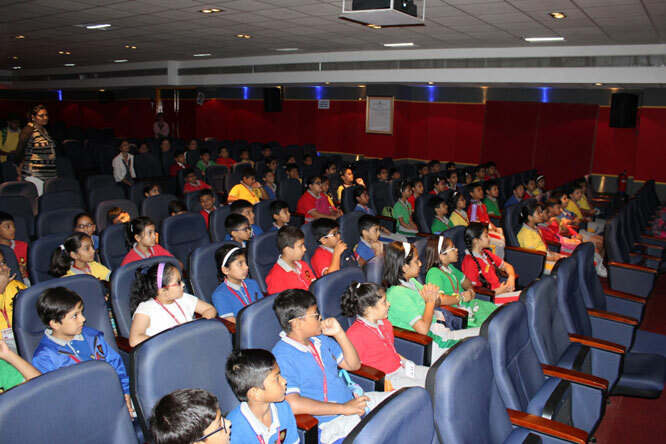 The aim was to go beyond classroom teaching and learning, being the essence to global education. International mindedness and international languages have always been at the heart of our priorities. 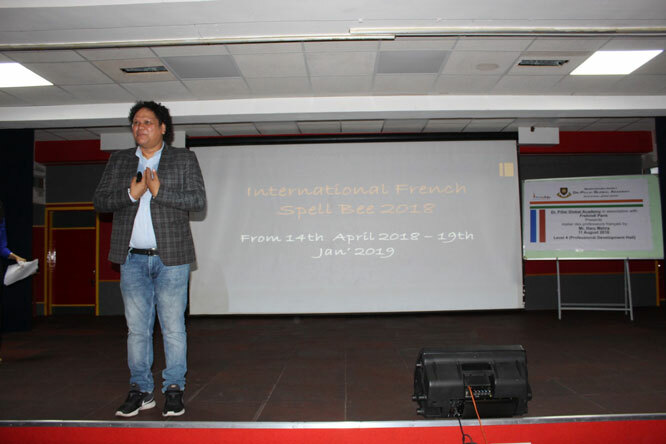 Mr. Haru Mehra, renowned educationist and the founder of Frehindi, Paris and French spell bee enthusiastically interacted with the students. He enlightened them of the beauty of French as a beautiful and a soft language with exclusive pronunciation. 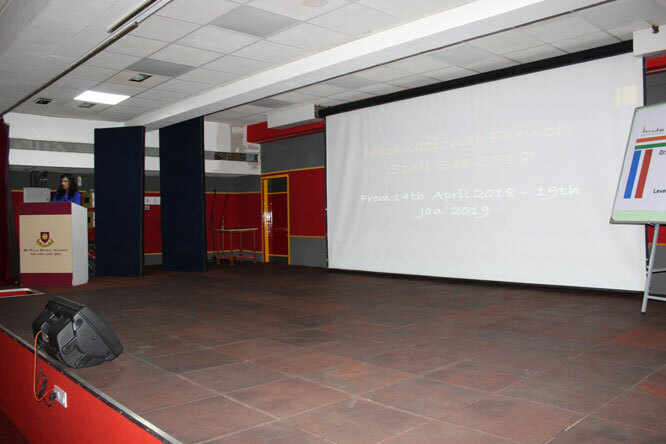 He emphasised upon the importance of learning French as a global language due to bright future prospects. 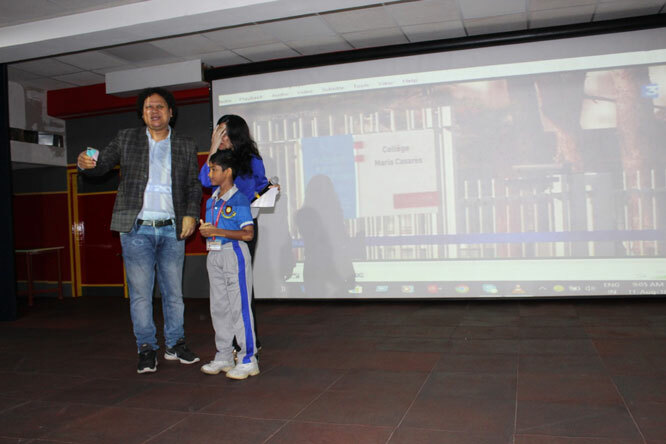 He encouraged and motivated the students to keep the process of learning French in continuation even after completing education. The workshop ended with a positive feedback from students with happy faces.